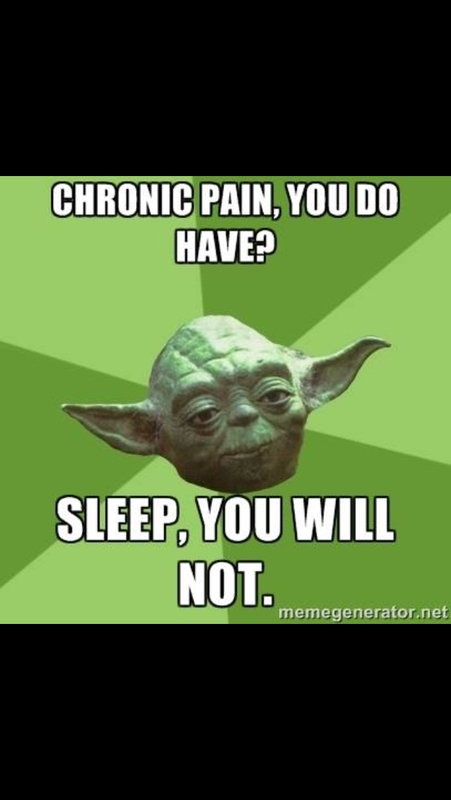 chronic pain, you do have? I started this blog by being very transparent about myself and my goals in life. Numero uno was about avoiding traveling the same ol’ path over and over. But guess what? I feel like that’s exactly what I’m doing. Actually, I’m being dramatic and vague because I wrote this at 1am. Before I dive in, I first want to say that I am thankful for the path I’m on now. Things are difficult and I’m challenged on a daily basis, but I do my best to see obstacles as opportunities for growth. Marriage is challenging. School is challenging. Growing professionally is challenging. ANDDDD I’m thankful for that, truly. All of the challenges continually require me to rely on more than just myself, which I often fail at but I’m still working on it. I do my best to lean on Christ first, even if the best I can do some days is fall asleep listening to the Bible on tape. I’m leaning on my new hubby and learning more about grace. Also learning that there are always things to learn from parents, and I’m super thankful that I now have two sets. Double the wisdom! Okayyyyy, so back to why I was being all dramatic about traveling the same paths over and over. It’s the insomnia and the chronic pain and the constant thoughts of, “will this ever end?” I was gonna bore you with the history and the details, but you’re welcome because I deleted that paragraph. Suffice it to say that I still struggle with things I can’t explain, and I’m still working to find an explanation for the chronic pain. Case says this is morbidly funny, but I think it’s hilariously accurate. So, I kept it. So that’s where I am right now. Growth is wonderful. Traveling new paths in my marriage, with our families, and in my professional life are equal parts terrifying and beautiful. And whether they find a root cause & cure for my chronic pain or not, I’m not going to let it hold me back in life. I’ll leave you with a few links about chronic pain for you to check out if you are someone you know experiences this. I’m by no means an expert, so I welcome any insight, prayers, etc. I’m posting these mostly because I can relate to the content of the articles, and they explain a lot of what I’m experiencing better than I could. I’ll also say that it’s a fine line for me between being honest and complaining. (I usually feel like I’m complaining, but I hope there are others out there who can understand and relate.) I know that chronic pain comes in many forms for thousands of people, and that helps bring balance and perspective to my life. My heart and prayers go out to anyone living with chronic pain, whether it be from arthritis, MS, fibromyalgia, or another condition. I hope that you, like me, are encouraged to travel your path as best you can.